As much as i love skincare, I have previously avoided homemade facemasks like the plague for fear that it would involve curdling yogurt and eggs on my face or something similarly gross and stinky. 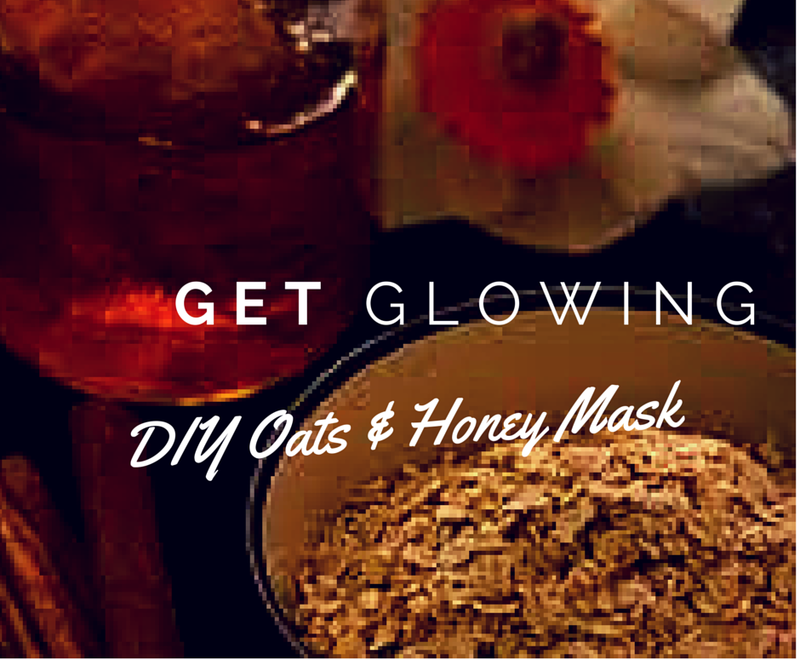 I read something recently about a mask using oats and honey and given that these are things that i always have in my kitchen i thought that i would give it a go. I was so impressed with the results that i had to share. Mix it all together in a bowl to make a gloopy paste and apply all over your face and neck. Let it dry in for 15 minutes and then remove with lukewarm water. This natural mask left my skin super glowy, soft and nourished. This mask will get along well with all skin types i think. It will soothe sensitive skin; dry skin will love the nourishing and hydrating effects of oats and blemish-prone skin will benefit from the antibacterial properties in honey. Let me know if you try it out or if you have any other DIY skincare tips i would love to hear about them in the comments.